Located at The Sunday River Golf Club, the 58-lot Mahoosuc Glen subdivision is off of Monkey Brook Road. There are lots that sit on many holes on the Robert Trent Jones, JR. championship course and many lots have majestic mountain views. Lots are generally one-acre in size. The roads are all paved and there are underground utilities. The neighborhood is also close to the Jordan Grand Resort Hotel for easy skiing access to the Jordan Bowl and beyond. Owners can also enjoy snowshoeing on the golf course in the winter months. There are Covenants and Architectural Design Guidelines. 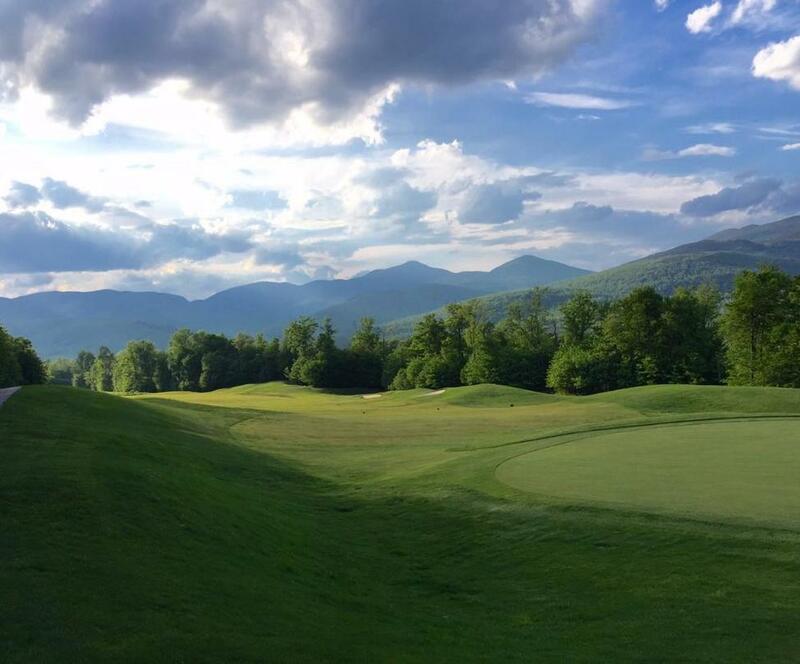 Property listings for Mahoosuc Glen / Sunday River Golf Club.